Australian young gun Thomas Randle is set to join the testing program for the new PAYCE and Wilson Security Super5000 project. Randle’s backer and Prodrive Racing Australia co-owner Rusty French has put down the first deposit for one of the retro-inspired open-wheelers, with the package currently being developed. 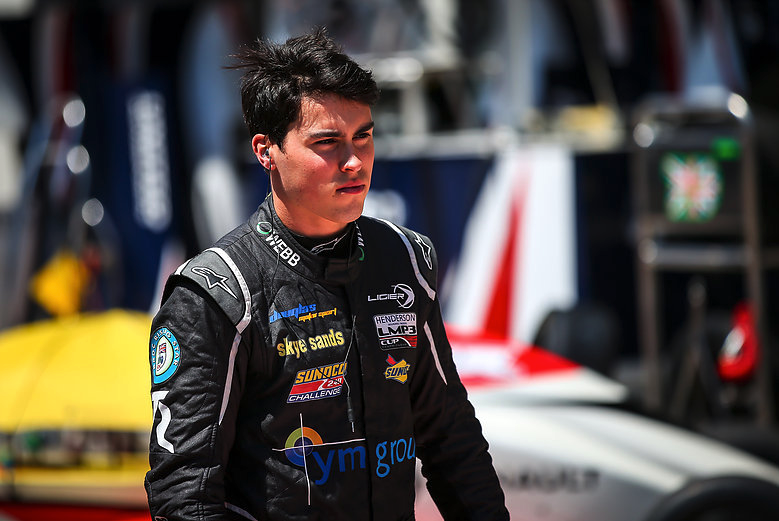 French’s investment is with a view to Randle racing the car in an eventual series, with the 21-year-old contesting the Formula Renault 2.0 Eurocup after winning last summer’s Toyota Racing Series in New Zealand. Garth and Leanne Tander, Lee Holdsworth and Alex Davison have sampled the Oscar Fiorinotto-designed Super5000 in tests at Phillip Island, Mallala and Adelaide International Raceway so far. While no dates have been fixed yet for running, Randle will join testing when it fits around his schedule in Europe, where he has also raced Formula V8 3.5 and LMP3 machinery. “Tom is going to have a drive in it,” French said. “We will be assisting Oscar and John [McMellan] and Bryan [Boyd] with the development of the car in conjunction with Chris Lambden, but I would like to have Thomas involved and happy to contribute in that way. 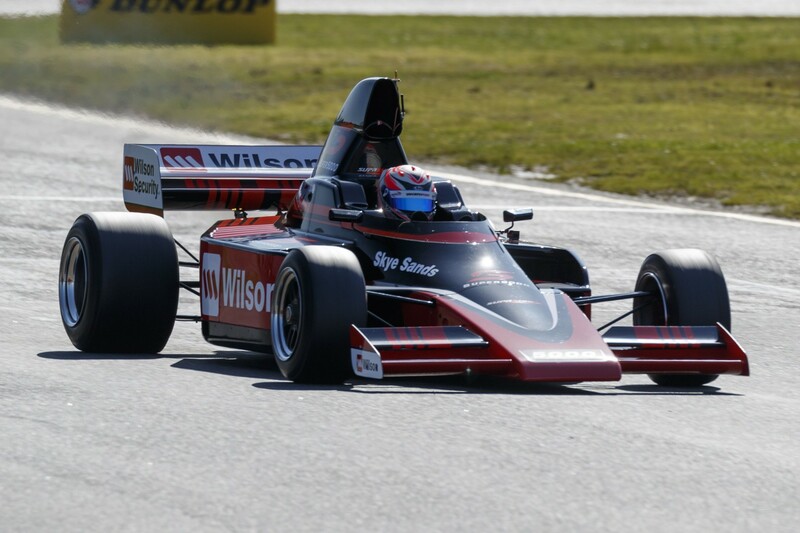 Super5000 made its public debut at Sundown earlier this month, with Leanne Tander behind the wheel, while Lambden’s Formula Thunder 5000 project was also on display after the two entities merged in July. French has not attended any Super5000 tests thus far, but is set to join Randle in driving the car, even if he has no intention of racing. “I will jump in and have a drive myself just to see what it is all about,” he said. “I think they are fantastic. I will jump in and drive it on a few test days but I don’t think I will race it because I would like to see young guys in them. French believes the class would be an ideal step for Randle, who has also won in Formula Ford and Formula 4 in Australia, but has other drivers in mind should his career progress overseas. “He would love to get into Formula 1 but it is a hard gig to get into,” he said. “So I feel to have this on the back burner for him, if this was to be launched in 2019, it would be fantastic to have Thomas in the car.